Phasor, developer of enterprise-grade electronically-steerable antenna systems, and Kepler, a low-Earth orbit (LEO) satellite operator and telecommunication services provider have achieved an industry milestone with successful tests between Kepler’s first in-orbit LEO nanosatellite and Phasor’s wideband electronically-steered antenna. 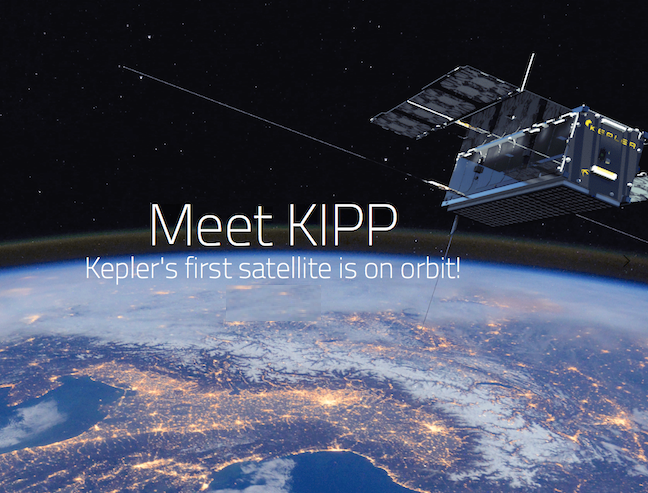 KIPP, Kepler’s technology demonstration satellite, was launched in January and is the first example of a wideband LEO satellite to have been auto-acquired, auto-tracked, and communicated with, by a commercial flat panel, electronically-steerable antenna. Phasor’s new antenna successfully acquired, tracked and received transmissions from KIPP as it passed over Phasor’s test range facility in the UK. Further tests will be performed in the coming days and weeks. This industry milestone opens the door to a wide range of novel applications that can benefit from phased array antenna technology, which the duo intend to address. Kepler CEO Mina Mitry said that this is a big moment in satellite communications history. They are combining the capabilities of their ultra-low-cost nanosatellites together with Phasor’s high-performance, electronically-steerable antenna technology to unleash the potential of high-speed LEO Ku-band mobile connectivity. Kepler has a number of customer applications for which they are deploying services today, which would benefit from Phasor’s technology Mitry added. Their customers, for instance, would benefit from the ability to dynamically and seamlessly switch between satellite networks to optimize traffic management. 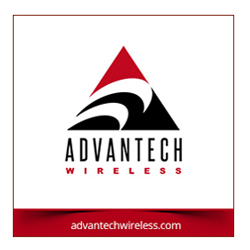 They also have customer use cases where mechanically actuated antennas are impractical because of their need to operate in extreme environments, so high-gain antennas without moving parts is a huge value-add for our customers. Dave Helfgott, Phasor CEO stated that the Kepler-Phasor collaboration promises to bring to market real capabilities for a broad range of markets, including maritime, transportation, natural resources, defense, IoT and a wide variety of other on-to-move applications. This is an exciting beginning, and Phasor looks forward to many more milestones to come. The LEO to electronically steered antenna transmission received a signal-to-noise ratio (SNR) in excess of 9dB, as was intended in the testbed design. Kepler CTO, Wen Cheng Chong said that early results show them they have the capacity for around 20 Mbps to Phasor’s flat panel antenna with their 3U spacecraft. Kepler is excited to further validate that capability in future testing.